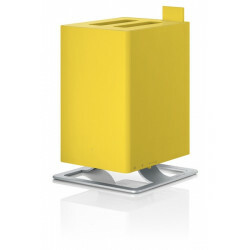 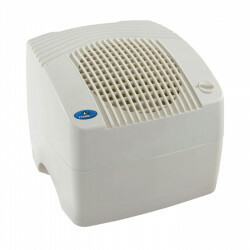 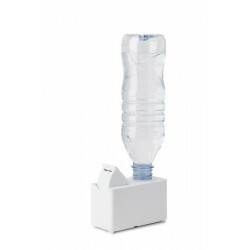 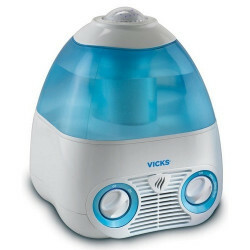 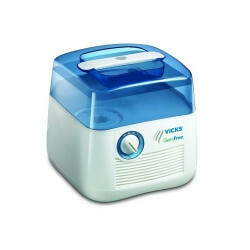 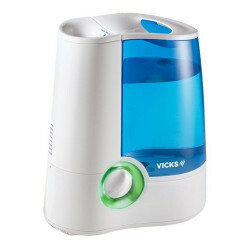 Portable humidifiers are excellent solutions for raising humidity without cutting into your duct work. 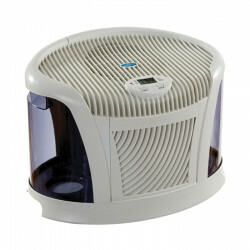 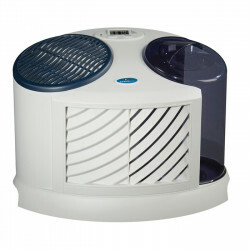 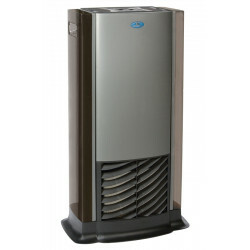 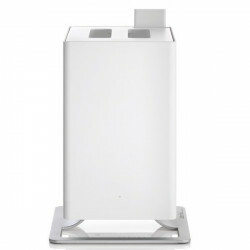 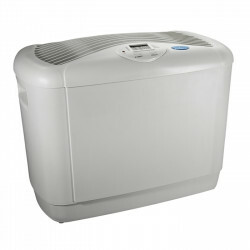 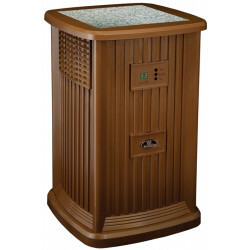 Our portable whole home and single room humidifiers come in a diverse selection of shapes, sizes, color, and style to bring your space to comfortable and healthy humidity without ruining your decor. 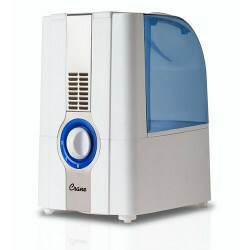 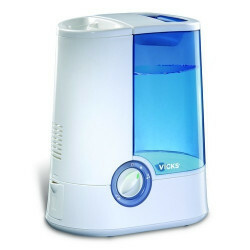 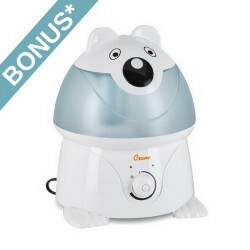 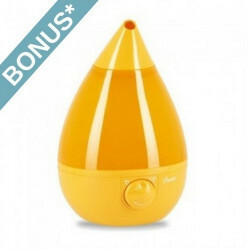 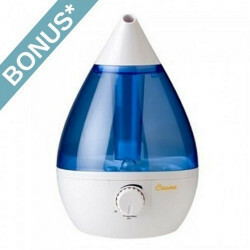 Popular brands are: Essick Air Portable Humidifiers and Crane Portable Humidifiers . 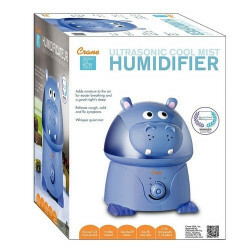 $93.57 Includes FREE Shipping in Continental U.S.
$137.35 Includes FREE Shipping in Continental U.S.
$71.15 Includes FREE Shipping in Continental U.S.
$65.87 Includes FREE Shipping in Continental U.S.